BYTON is looking to redefine the SUV with its new “intelligent” electric vehicle. Days ahead of its full reveal at CES 2018, the startup has released more teases of the product in a press release. The manufacturers have a goal to make it as innovative as the smartphone evolution, and it plans to utilize artificial intelligence for customized experiences and self-driving technology. 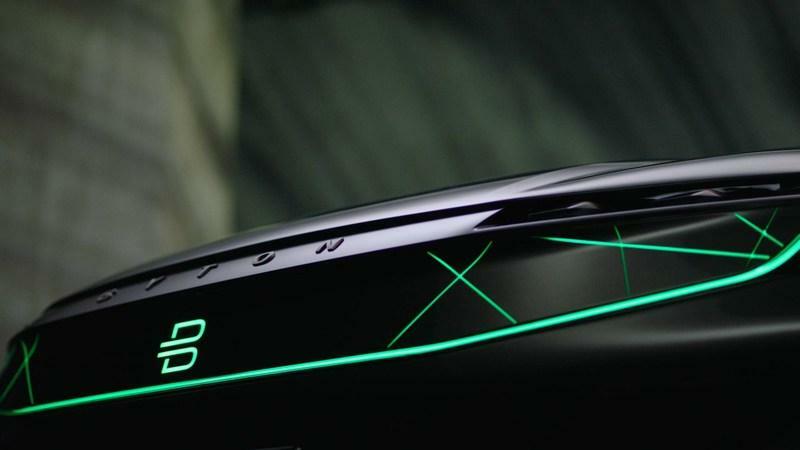 Since last September, BYTON has been releasing concept photos and videos of the new debut vehicle, which they hail as a “Smart Intuitive Vehicle.” The officially announced that the first driveable concept car would be shown at CES 2018 in Las Vegas next week. Production is expected to begin in 2019 with the SUV launch later in the year. The BYTON brand name comes from the phrase “Bytes On Wheels,” which gives the sense that they will try to adapt as much technology as possible into these new EVs. Like other manufacturers, they want to make it as innovative as our smartphones. Easily the most interesting aspect of the car is the massive interactive dashboard. Known as the Shared Experience Display (SED), this UI measures at around four feet wide and nine inches tall. This can be controlled by the driver with a touch wheel or it can be accessed by passengers. Expected functions include hand tracking, face recognition, and emotion recognition to enhance the drive and make each experience unique. With many similarities to a smartphone, it’s not surprising to note that drivers will be able to link their own device to the BYTON SUV. This would be a useful feature to operate the phone in a safer way during the drive. Personalized settings in the vehicle would be saved into the cloud, and with face recognition, any BYTON vehicle you step into would be tailored to your needs. BYTON has launched multiple headquarters over the world, the North American one opening up recently in Santa Clara, California. This location will focus on research and development, software design, and autonomous driving. As autonomy evolves, they’ll be upgrading their vehicles to support it all the way to full automation. Two versions of the SUV will offer different ranges: one that reaches approximately 217 miles and the other up to 310 miles. A sedan and multi-purpose vehicle that’s created on the same platform will be released in 2021 and 2022, respectively. Those interested in viewing the CES event can see it on their homepage at 3:00 PM Pacific time on January 7th.